Yes yes. 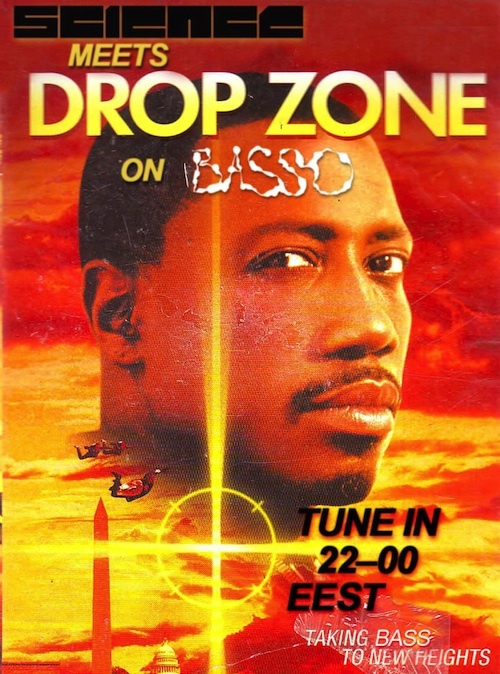 We're taking over the Basso Radio studios tonight for some drum'n'bass action, and this time we have some people from the Drop Zone crew to join with us. During the 2nd hour we're going to chat about the forthcoming Critical Music label night in Helsinki, as well as past and future Drop Zone events, and listen to some of our favourite Critical Music tunes. For the first hour.. Well, we've got some new goodies in the bag, so expect some high quality and fresh drum & bass music.